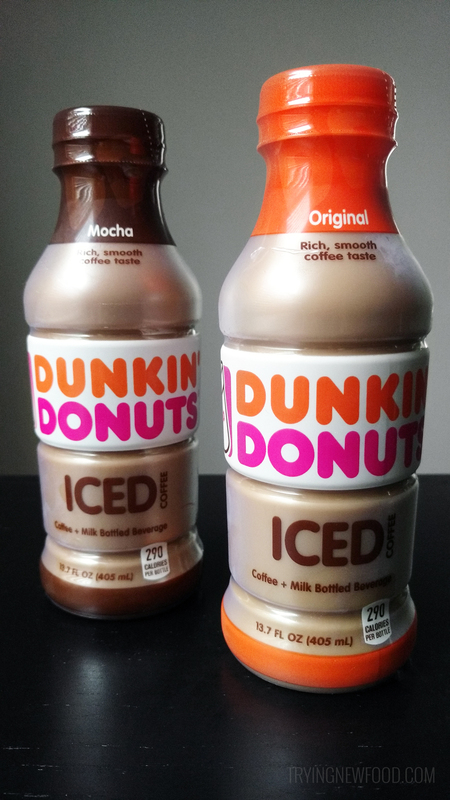 The four flavors available are Original, Mocha, French Vanilla, and Espresso. For nutritional info and ingredients, you can visit their page here to learn about each one. We bought the Original for my husband to try and the Mocha for me. I’m a coffee weakling and always need a bunch of sugar and milk in mine. But not THAT much sugar! Did you know these have 45 grams of sugar in each of them?! I only looked at the amount of sugar after taking a few sips of the Mocha kind. It tasted like a melted chocolate bar to me. Really sugary and overpowering. If I had to try this again, I would dilute it in milk or even just water it down. My husband tried the Original flavor, rolled his eyes and shrugged. That’s how I felt about mine as well. Tastes like a very sweet, burnt coffee — according to him. And the Mocha one tasted like chocolate milk with a hint of coffee. We wouldn’t recommend these to anyone else, and will not be buying these again. 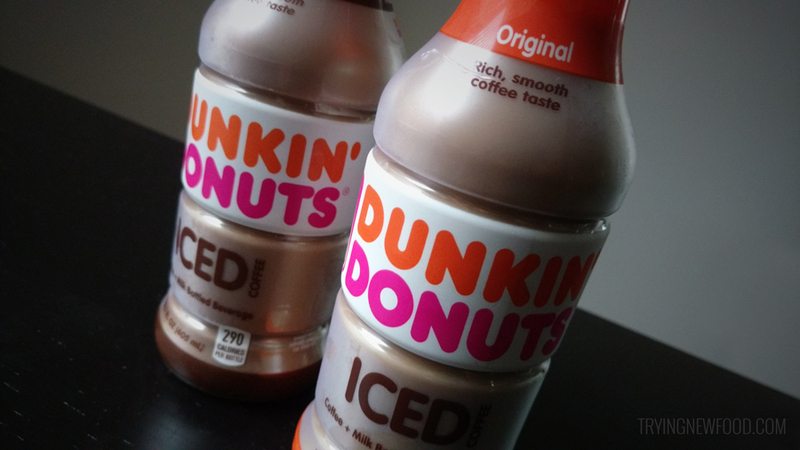 If you want to try them for yourself, they are available in “the refrigerator cases at grocery, convenience stores, mass merchandisers, and at participating Dunkin’ Donuts restaurants throughout the U.S.,” according to their recent news release.